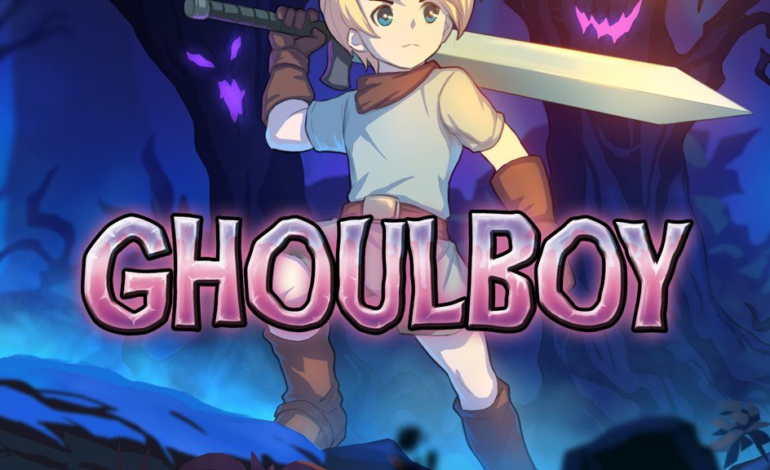 Eastasiasoft the video game studio has announced that they will release a physical, limited edition of Dolores Entertainment’s GhoulBoy. The release will take place March of 2019, but an exact date is still underway and has not been released to the public just yet. This game will be available on PlayStation 4 and PlayStation Vita and exclusively via Play-Asia for $34.99. Pre-orders will be accessible worldwide on February 14 which is on Valentines Day and stock will be very limited, so if you have other plans you may want to make some arrangements. There is only a set supply of 1,000 copies and will include more than just the game itself. Members will receive a physical copy of the game, a full printed manual, an original soundtrack CD, an individualized numbered collector’s certificate, and a beautifully embossed logo collector’s box. For some background info on this game, it is an inspired platformer game that has a 90’s flare to it, with a classic look and feel incorporating engaging gameplay mechanics. It also combines the action of RPG genre with hack and slash gameplay. In this classic action-packed game, players will be able to slay monsters, collect loot, take down menacing monsters, and avoid dangerous traps. If you gravitate toward more of a 16-bit era array of games like the classic Super Mario then GhoulBoy is definitely the game for you. The game will also display heroic characters, gloomy environments, demonic bosses, and once players enter the game, they will be able to control a heroic character and combat elements to enhance their gaming experience. Some key features this game will include are magical realms, powerful weapons and spells, a 16-bit style, and retro music. Pre-orders officially go live at 10 am EST or (7 am EST). GhoulBoy is also due out for Switch on February 14, so mark your calendars because supplies will sell out quickly.